The IMF has slashed Italy’s growth prospects down from 0.9% this year to 0.1%. Some analysts see the country as a significant risk to the eurozone’s financial stability. 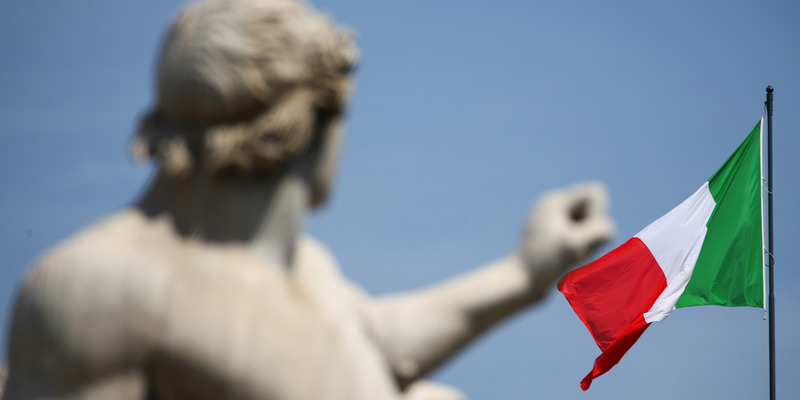 Italy’s economy has been a topic of much debate since last summer with fears that the country’s beleaguered banking sector and ailing productivity could spell disaster.